I remember when Google launched the Google Display Network. It was called the Content Network back then, and it was part of search campaigns. In the beginning, not only were you stuck with the same bids for search as for display, but you couldn’t opt out of the content network at all! Thankfully, Google saw the light and fixed things pretty quickly: first, allowing an opt-out, and second, allowing separate bids. 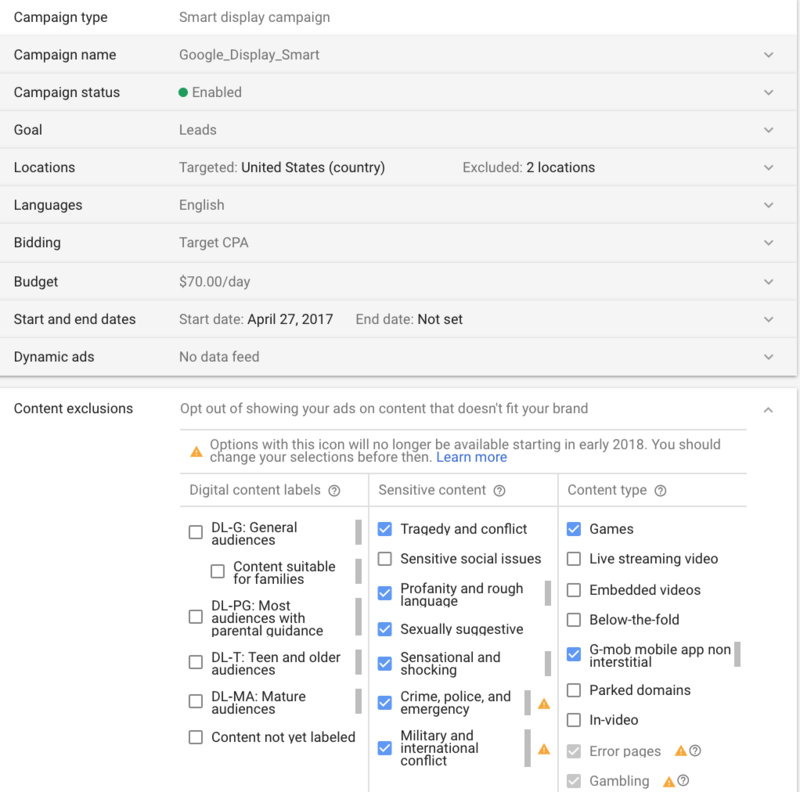 Then, finally, Google gave us the ability to create distinct GDN campaigns. I often hear people say to avoid the GDN like the plague, claiming poor conversion rates and low-quality traffic. And that’s what you’ll find if you merely copy your search campaigns to display (or worse, run display in combination with search). But a carefully crafted GDN campaign can drive conversions at a low cost. In fact, I’ve written about how to profit from the Google Display Network. Let’s revisit some of those tactics, and talk about some new ones as well. OK, awareness doesn’t always lead to conversions. But if you have a new product that people aren’t searching for, or if you’re targeting a niche audience, the GDN is a great way to reach people who may not be aware of your product. Impressions are usually high in the GDN, meaning lots of exposure for your ads. With a carefully crafted campaign and strategy, you can generate not only awareness, but conversions for a product that people may not be searching for. Also, if you’re using rich media image ads, you can drive a lot of awareness without anyone even clicking on your ad! Remember, you don’t pay for impressions in the GDN, so engaging or interesting ads can capture attention without costing a lot in clicks. Sure, you can do remarketing on the GDN, but you can also use GDN traffic to create remarketing or RLSA lists. This works especially well for new or niche products as mentioned in the example above. With the right targeting, you can drive people to your website from the GDN at a low cost, and then use RLSA or remarketing to get them to convert. Launch in a new region. Get your ads on YouTube and other high-traffic sites. Yes, YouTube is part of the GDN, as are other high-profile sites that you may not be able to afford otherwise. We frequently see our clients’ GDN ads on YouTube, even as in-stream ads showing over videos. This is great exposure for clients who may not otherwise have the assets (such as videos) to run on YouTube. In my 2014 article, I talked about getting on to LinkedIn via the GDN. I’m not sure that’s still possible. That said, Microsoft’s recent purchase of LinkedIn could lead to an entirely new way to serve ads on LinkedIn – albeit not through the GDN. 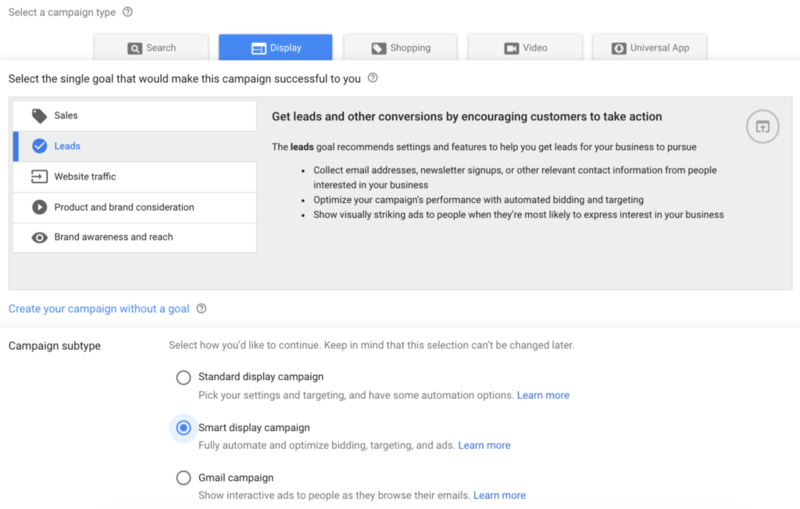 As with any PPC campaign, driving conversions through the GDN requires attention and optimization. You’ll need to monitor your placement reports and remove any poor-performing sites. Test ad copy and ad variations like crazy. 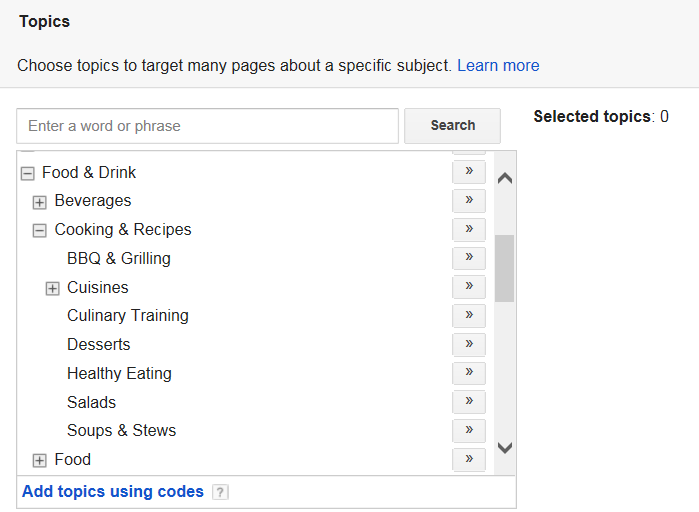 Try different targeting options: placement, keyword, interest, and combinations of these. Just be careful not to restrict your audience to the point that you don’t get any traffic. With careful planning and monitoring, you can generate conversions from the GDN! What are your favorite ways to use the GDN? Share in the comments! Earlier this week, there was an interesting conversation on Twitter about the Google Display Network. IntelligentPPC made the bold statement that one should avoid the GDN like the plague. Many members of PPCchat disagreed, myself included. Check this link for an example of the debate that ensued. If you’re running search and display campaigns together, then you certainly will lose money. The two are not the same and optimization tactics are totally different. But if you’re running distinct campaigns in display, then you absolutely can profit from it. 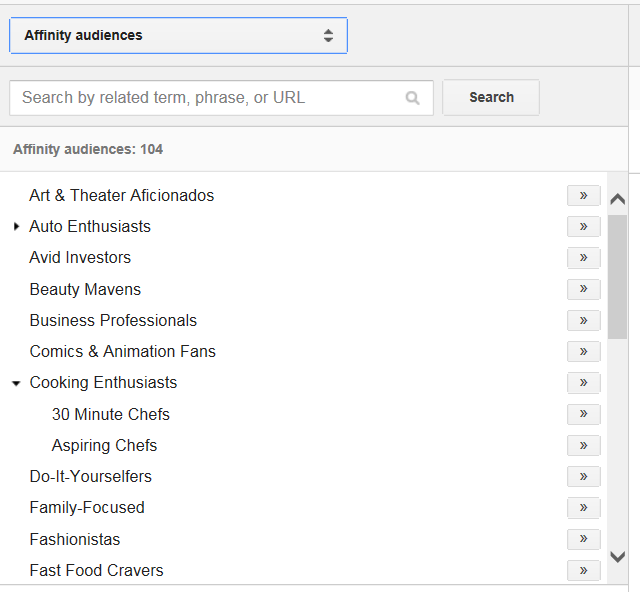 Here are 3 ways to profit from the Google Display Network. 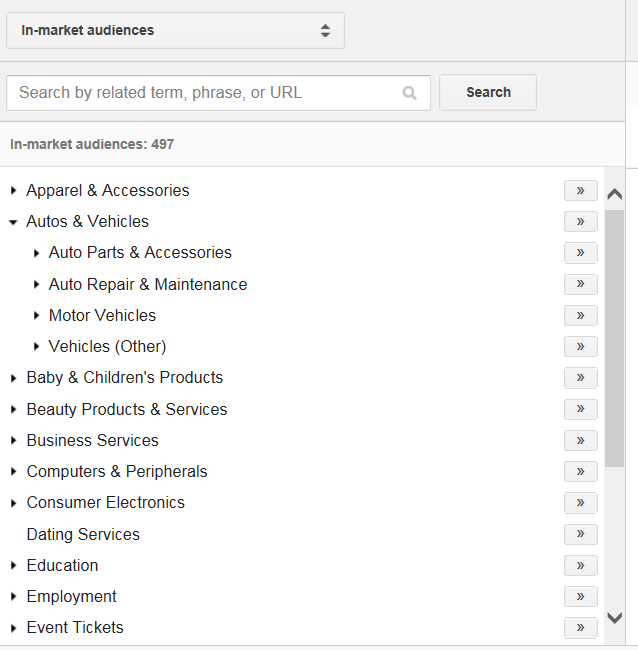 One of the rare times that keyword search falls down is in new product launches. Let’s say you’ve developed a great new product that’s totally revolutionary. So revolutionary that no one is searching for it. If no one is searching for it, keyword search won’t be much help to you. I’ve seen this time and again – low search volume for new products. The problem is lack of awareness. If people don’t know about it, they won’t search for it. By running carefully crafted display ads targeting the right audience, the GDN will help increase awareness of your new product amongst your target audience. From there, people will buy – either directly from the display ads, or from searches performed later on. We recently did this with one of our clients. They developed a product that was unique. No one was searching for it. We created image display ads with pictures showing the product in use. The ads led users to a video demonstration on the client site. Not only did we increase traffic and ultimately search volume for the product, we also saw direct and profitable sales from display. Get on prime web properties through the back door. Let’s face it – targeting B2B customers with keyword search can be challenging. Right now I have a client who’s trying to reach B2B decision makers to get them to use their product. Problem is, their product is also something consumers search for. They don’t want to reach consumers, so we’ve used negative keywords to eliminate most of those searches – and now the client’s search volume is very low. Immediately I started thinking “LinkedIn Ads.” But CPCs on LinkedIn are high – the audience for this client has a minimum CPC of $4.50, and you’ll need to bid much higher to get a good position. Yes, LinkedIn is part of the GDN. And you can craft a GDN campaign to show ads on LinkedIn for a lower cost than going through LinkedIn directly. You can even get image display ads onto LinkedIn this way – something that costs 5 figures when working directly with LinkedIn. Awareness is a key component of any marketing strategy. If you’re only using keyword search, you’re missing those who don’t know about your product. Sure, you might hook some of them with broad, generic terms – but at what cost? I’ve seen broad keywords in the $30-$50 per click range. With conversion rates of 1% or lower, that’s usually not very profitable. Use the GDN to create awareness of your brand and your product. Then, create a remarketing list comprised of those who came to your site from the GDN but didn’t convert. Then remarket to them with a compelling offer. By using the 2-step GDN/remarketing process, instead of paying $30 for a visitor with a 1% conversion rate, you can now pay $2 or $3 per click. That’s 10 visits from the GDN for one from search – and now they’re familiar with you because of the remarketing component. That means they’re more likely to buy. At a lower cost than from keyword search. So should you avoid the GDN like the plague? Go for it – I’ll be happy to take the customers you’re leaving on the table. How have you used the GDN to make a profit? Share in the comments?